Most of the cuts will be in Deutsche’s corporate and investment bank, in particular equities sales and trading personnel. Deutsche Bank said it was cutting about 7,000 jobs in a major restructuring, and its Chairman Paul Achleitner survived a motion at the bank’s annual general meeting to remove him from the supervisory board. The bank, Germany’s largest, said it would cut global staff levels to less than 90,000, including a 25% cut in equities sales and trading personnel. It has a current staff level of around 97,000. Most of the cuts will be in Deutsche’s corporate and investment bank, where costs will be cut by €1 billion ($1.2 billion) by the end of next year, The Financial Times reported. Other changes include a new strategy committee on the bank’s supervisory board, to be led by John Thain. Christian Sewing, the new chief executive, said he would concentrate Deutsche’s investment banking business on Europe, reducing commitments in Asia and the United States. Crewing replaced ousted CEO John Cryan last month. The search for Cryan’s replacement allegedly began after the bank reported an annual loss of €500m ($586 million) at the end of February. That followed losses of €1.4bn in 2016 and €6.8bn in 2015 after restructuring and litigation costs. At the annual meeting, the first investors to speak asked that Achleitner be removed from chairing the meeting. 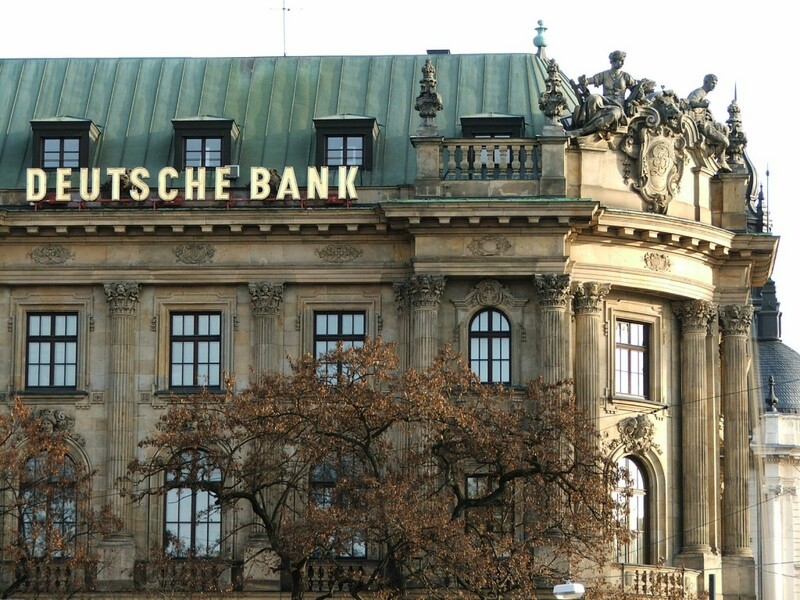 But only about 9% of Deutsche Bank shareholders voted to remove Achleitner from the board. He had the support of the Qatari royal family, China’s HNA Group, and Cerberus Capital. In 2015, former CEO Anshu Jain got a protest vote of 39% and left the company weeks later. Sewing indicated that Deutsche’s performance issues would continue in the second quarter, with the revenue environment particularly challenging for the corporate and investment bank, The Guardian reported.